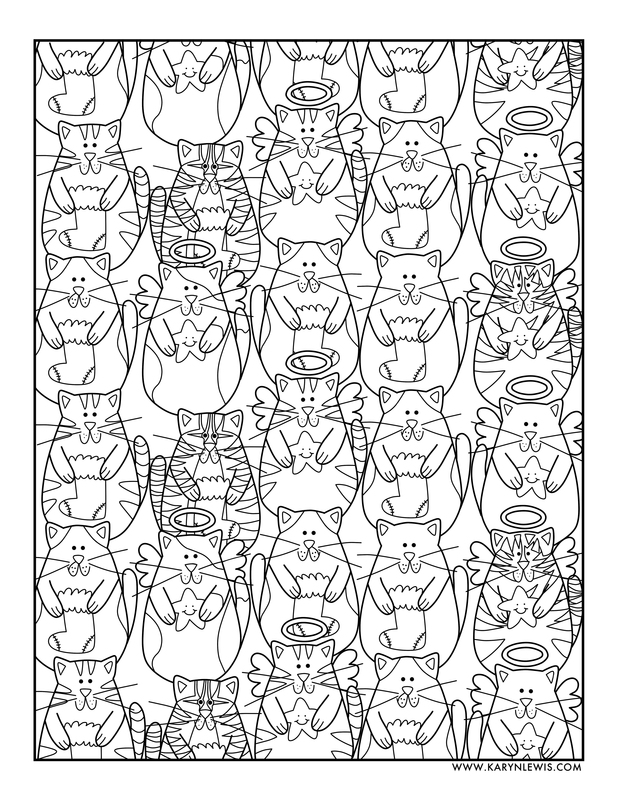 Celebrate the holiday season with cute Christmas cats. 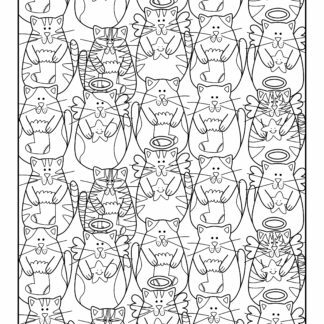 This adorable coloring page for adults features a repeating pattern of whimsical cats and cat angels holding stockings and stars. Click on the images below to choose which file type you would like to print. 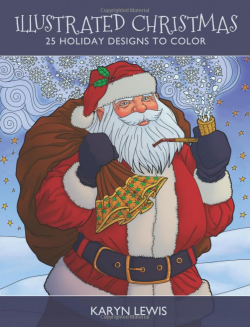 Click the image above to buy from Amazon!